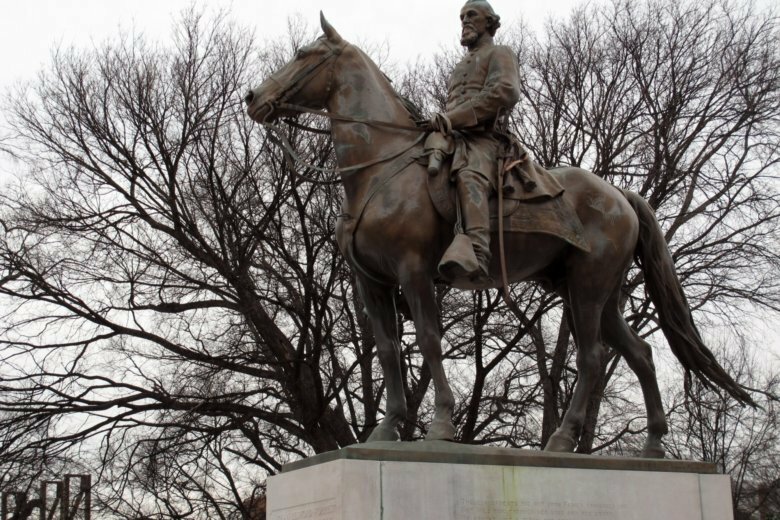 MEMPHIS, Tenn. (AP) — Descendants of Confederate Gen. Nathan Bedford Forrest are claiming that the graves of the former Ku Klux Klan leader and his wife were desecrated when a statue of him was removed from their burial site at a Tennessee park. Forrest’s great-great-grandsons sued the city of Memphis on Monday. They seek damages and possession of the statue, which was removed from a city park in 2017. City officials circumvented a state law limiting the removal of historical memorials from public property by selling the park to a private nonprofit, which removed the monuments. The lawsuit seeks a judge’s order allowing the disinterment of the couple’s remains and their reburial at a location chosen by the Forrest family. The city said its actions were lawful and it will defend itself in court.